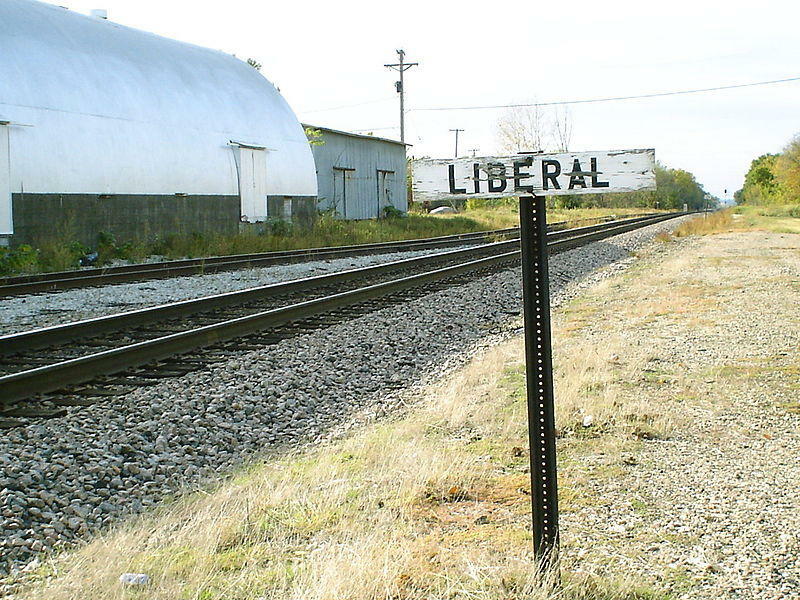 The Ozarks town of Liberal, Missouri was founded with an ideal of non-religion, historians say. According to the General Social Survey about religious identification, nones now make up 23.1% of the United States population, which is about equal to the percentage of evangelicals, who make up 22.5%. Dr. Ryan Burge, instructor of political science at Eastern Illinois University, tweeted out a graph showing the growth of the nones last month, and his tweet went viral. Burge, who studies religion data, said nones have the potential to continue their unprecedented growth. Sinjin Sanders, a student at Missouri State University who fits the description of a “none,” was not surprised by the data. Although nones continue to grow steadily nationwide, their numbers here in the Ozarks are significantly lower than the national percentage. Dr. John Schmalzbauer teaches religion at Missouri State University. Schmalzbauer says there is an interesting history for nones in the Ozarks, dating way back to 1880. That’s when a town was founded by a man named George Walser. Its main premise was to be non-religious. The General Social Survey is released every two years.